Plenty of blog posts have been solely for that group of people we call “runners.” You’ll find a post on Map My Run, including 5k and five mile routes on campus. Also, there aretips for beginning runners and the top rated fall 2012 running shoes. But what if you aren’t a part of this group? Just because you don’t run doesn’t mean you can’t be fit, healthy and in shape. 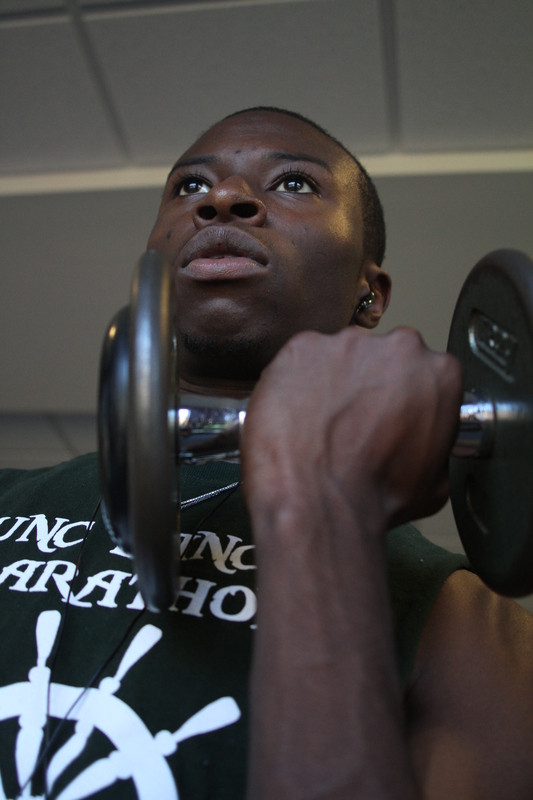 There are plenty of options at UNC Campus Rec gyms that don’t involve the treadmill. The Bike/Indoor Cycling Class: If you still want to get in some cardio but go easy on the knees and joints, get on a bike! 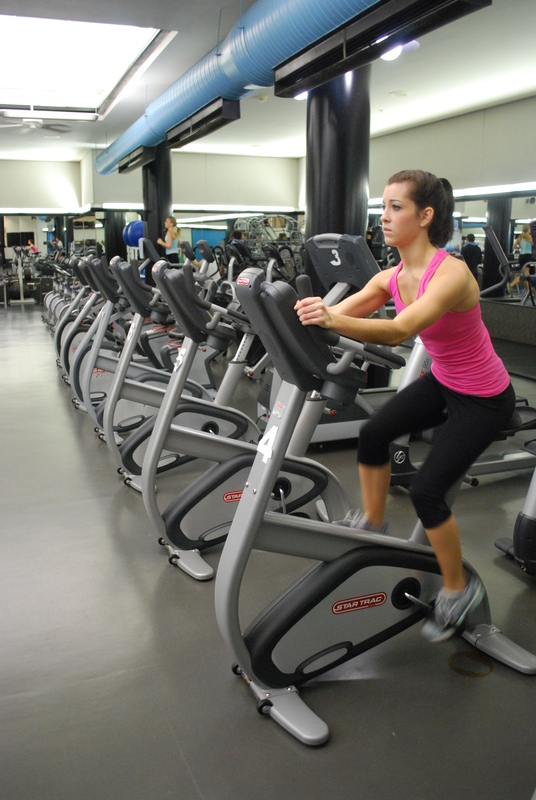 There are plenty of stationary bikes in the downstairs and upstairs of the SRC, as well as Rams Head Rec Center. You can go at your own pace on these or take it up a notch and sign up for an indoor cycling class. Here, you’ll get your fair share of speed work and hills. You can read my review on a class here. 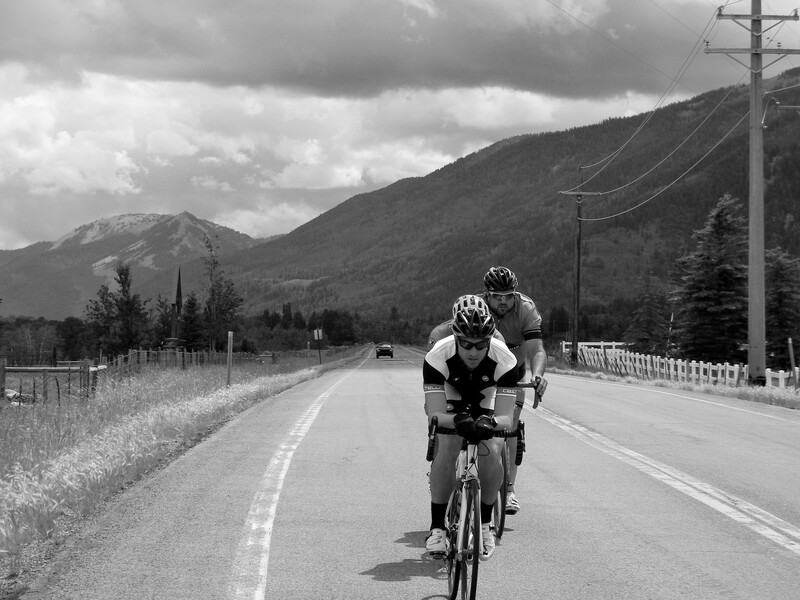 On the bike you can do interval training and hills, just like running, but it’s more ideal for those who hate to run or are unable to do so due to injuries. Weight Machines: There are plenty of weight machines in both gyms. These are grouped together so you can switch quickly between (just remember to wipe down the equipment!). My favorite way to do these machines is to alternate between a lower body exercise (like the hamstring curl) with an upper body exercise (like the overhead press). Then, I go through most of the machines (confession – there are a few I avoid) two or three times. Sure, running is great exercise, but strength training is extremely important. It will build lean muscle, tone you up and rev up your metabolism. Dumbbells: At the gym, you’ll find everything from just a few pounds to 100-pound dumbbells. Using a variety of dumbbells for different moves creates an extremely effective workout. You can perform so many moves – a lunge, a bicep curl, a squat – with just a couple of weights in each hand. Without putting your feet in front of one another, you’ll work muscles from head to toe. Again, lifting weights is not something you should skip! You may be sore for a week or two, but after a couple weeks of weight training, your body with thank you. These are just a few options from running. There is also the elliptical, any group fitness classes – click for schedules, the Stairmaster (which I have a love-hate relationship with), the rowing machine and even swimming. Another great way to exercise is to do something you love. 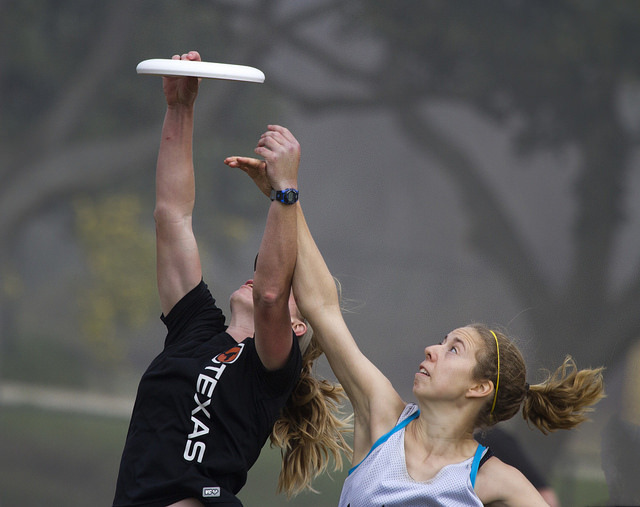 If you’re playing an intramural sport or racquetball in Fetzer or playing tennis at the South Campus Recreation Center – you’ll be running, but you won’t even realize it. So overall, I definitely do give a lot of love to runners. As a runner myself, I am always reading up on how to improve, different routes to take and the latest styles – but it’s okay if you’re not a runner! Fitness is not about being able to run a mile; it’s about creating a healthy lifestyle. Do what you enjoy!